We have all been saddened, and outraged with the murders of 20 children and 6 adults at Sandy Hook School. Political leaders, and others are calling for new measures to stop violence. In the coming weeks pushes will come for new gun control measures, mental health procedures and better ways to fight violence. While studying new measures may help in the future, the key issue is the heart. Most automatic garage doors can be opened by a burglar in less the six seconds from the outside of your house. I won’t tell you how they accomplish this but understand many are using a new technique to enter garages, and then your home. It is more important now, more than ever before, to take church safety and security seriously in your congregations. The Church has been designed to be God’s body here on Earth. People need to feel the love, grace and protection from the Church that they can receive from God. Putting precautionary measures in place is not a sign of weakness or lack of faith. In reality, it shows that we are being wise stewards of God’s resources and love in the times we live in. 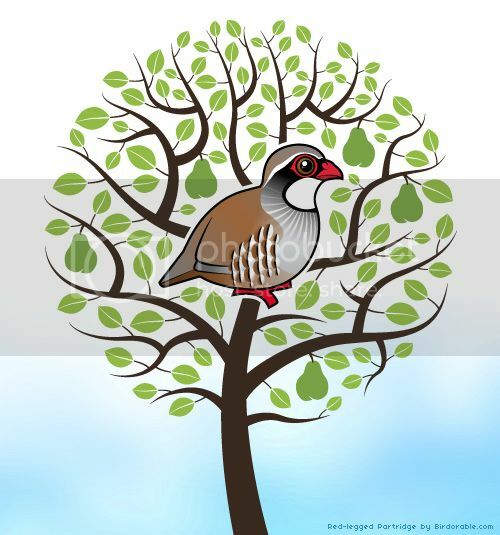 The “Partridge in a Pear Tree” represents Jesus Christ. Pears represent: longevity, justice, strength, salvation and fruitfulness. Trees are symbols of strength and life. 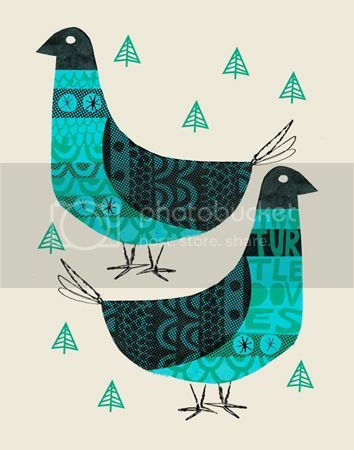 Partridges represent a kindred love of knowledge. Partridges are also known for being independent and able to endure the harsh winter season. Turtle Doves have become symbols of devoted love. The two turtle doves are representative of the Old and New Testaments.